Invisible Braces ( Lingual Braces ) attach to the back of the teeth. 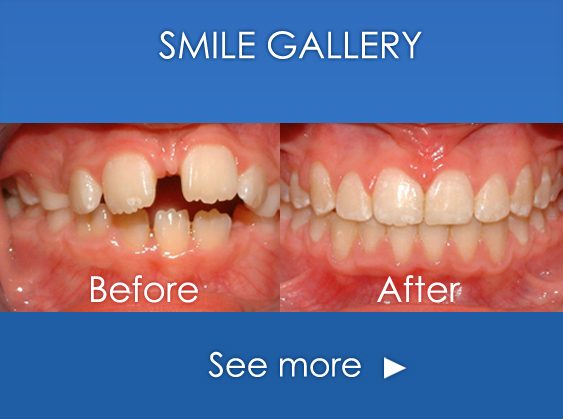 Lingual braces are custom made fixed braces which bond to the back of the teeth making them invisible to other people. Lingual braces are a cosmetic alternative to those who do not wish to a brace which can be seen. Incognito is an example of a lingual brace used by the specialist orthodontists at Edinburgh Orthodontics.